With all the football clubs busy making the most of the transfer window, Liverpool is no different. 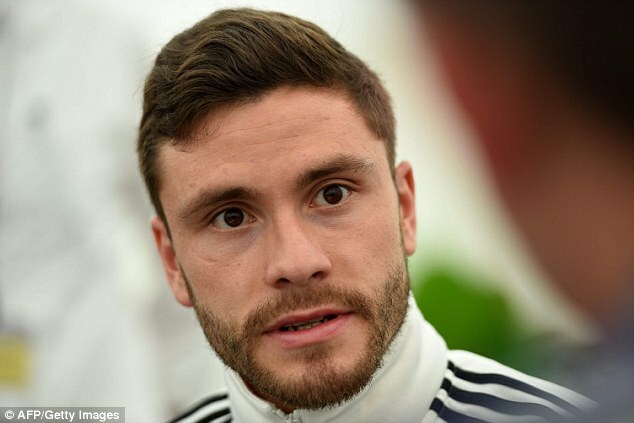 They are looking at Jonas Hector, who is a defender of the Koln team. It seems that he would be available for a fraction of the original asking price. Hector was said to be moving to Anfield and newspapers quoted that he was looking for a price tag of £25million. There were reports of interests being generated by the player by teams like Barcelona and Tottenham who are Premier League rival for Liverpool. It was reported that the offers were for £15m. Barca unveiled that they would be taking up Lucas Digne, who would be joining their camp from the Paris Saint Germain team. The Spurs team seems to have locked down on Danny Rose. Hence Liverpool is now in a position to sign up Jonas Hector. The Reds have more good news as the offer would probably be for £17million which would be good enough for the player to be willing to join up. Hector is definitely a wanted player after seeing his performance for the German team in Euro 2016. He scored the winning penalty goal which was against Italy and in the quarter final stage. It is reported that Liverpool would be in front to sign up Jonas Hector, and they would be able to do it for a fraction of the initial amount that was predicted. The 26 year old player has made about 34 appearances which he did for the Koln team. He scored about four goals for his last club in the last session. Koln was also named as the team of the season in the Bundesliga. For these reasons Liverpool is hoping to sign up Hector, who would be a valuable addition to the team.